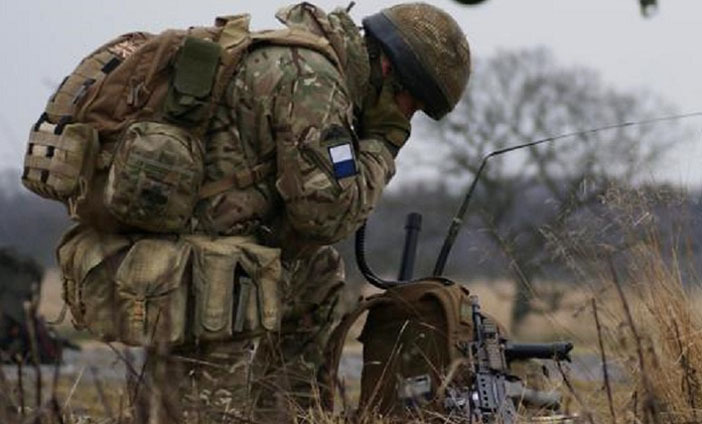 "Electronic warfare is what keeps our Army on top of its game and ahead of its enemies when we are in a combat situation"
Knowing what the enemy is saying – and what their plans are – can make a huge difference in battle. You listen to enemy communications and find out useful information, giving us an advantage over our enemy. You can also use hi-tech kit to jam the enemy’s communications. Our first-class, accredited training will teach you to how to best use these systems. In fact, you’ll soon be an expert. The information you find out is sent to all kinds of units across the battlefield, giving them details that could save lives and bring victory. Become an expert in operating a range of communication systems, from radios to satellites and computer networks. Learn to drive and operate vehicles that communications equipment is transported in,from Land Rovers to HGVs with trailers. Get promoted immediately after finishing phase 2 training. Enjoy continuous professional development, including a Level 3 NVQ in ICT and civilian accredited training, right up to a foundation science degree. Be fast tracked through the ranks to Staff Sergeant.